http://www.savetheanimalstoday.org/ - Visit this site if Your browser does not support inline frames or is currently configured not to display inline frames. The Dudette Ranch concept is a local take off of the vacation destination Dude Ranch. "Although we aren't wrangling cattle or sleeping under the stars, this is a working horse ranch and the monthly membership allows members daily access to hang out at the barn and work with the horses as we care for, train and ride. The program includes riding lessons, buddy passes, field trips and even the opportunity for those who want to lease a horse. 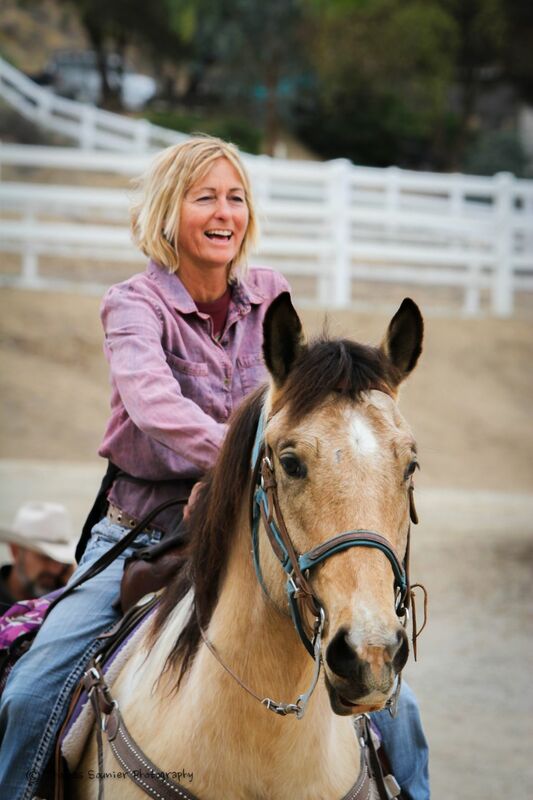 All the equipment and horses are provided and we have programs for the beginner through the advanced rider in both English and Western" says Pattie. Nothing improves your life more then relaxation and exercise. The ranch is conveniently located 1/2 mile east of the Sports Park on Los Alamos Road, right off the 215 Freeway. The program is structured to allow members access on their own schedule much like a gym. This is a private facility with limited memberships so whether you want to escape from reality for several hours, recapture your youth, increase your stamina, lose weight, make new friends or aspire to be a serious Equestrian, the Dudette Ranch program at Signature Farms is for you. includes 1-1/2-hour rides, 2-1/2-hour rides, and ½-day rides.